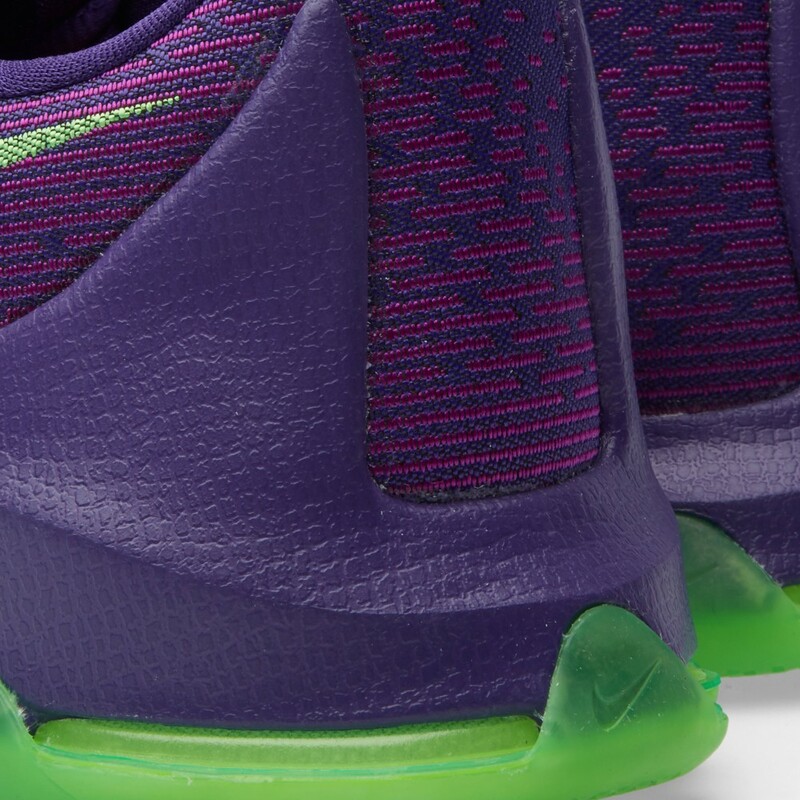 The Nike KD 8 is one beast performer, and END. 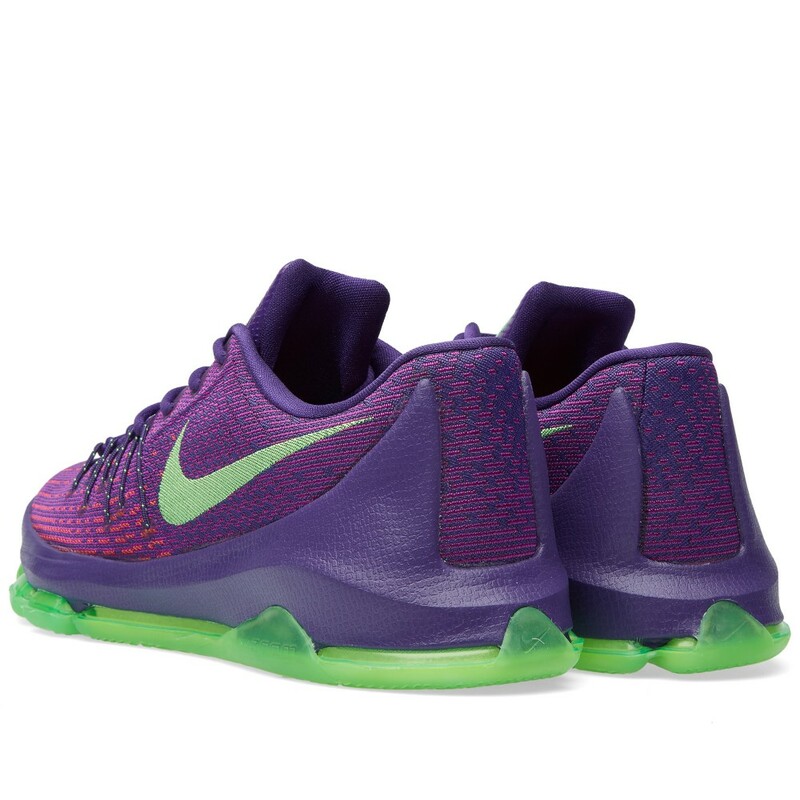 has multiple colorways for sale at an under retail (plus shipping) price on their site right now. 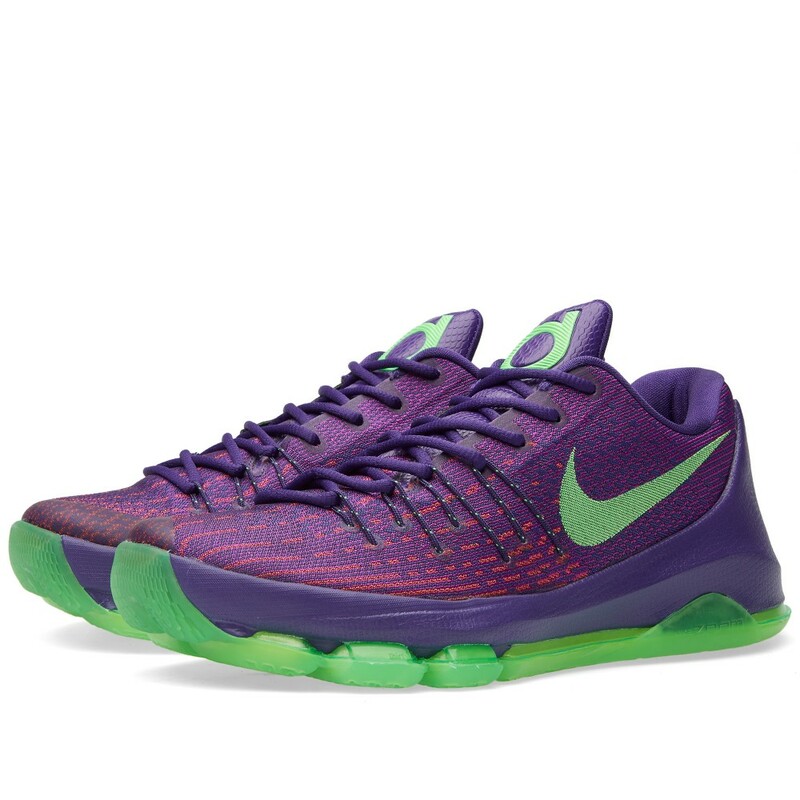 However, the Nike KD 8 ‘Suit’ is on sale for $79. That’s right, $79!! It’s not a colorway for everyone however, but if you don’t care about the colorway, you better go and get your pair soon before sizes sell out. Not much more to say other than, “Grab your pair now because this is a really good price for a really solid performer! Especially if you’re on a tight/tighter budget!”. 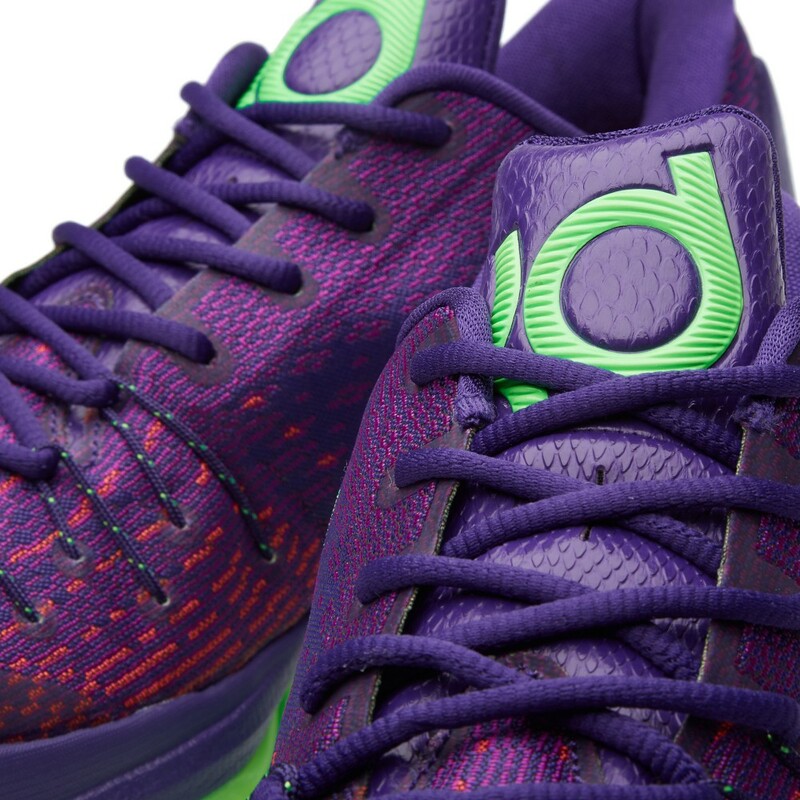 You can grab your pair of the Nike KD 8 ‘Suit’ from END. HERE right now. 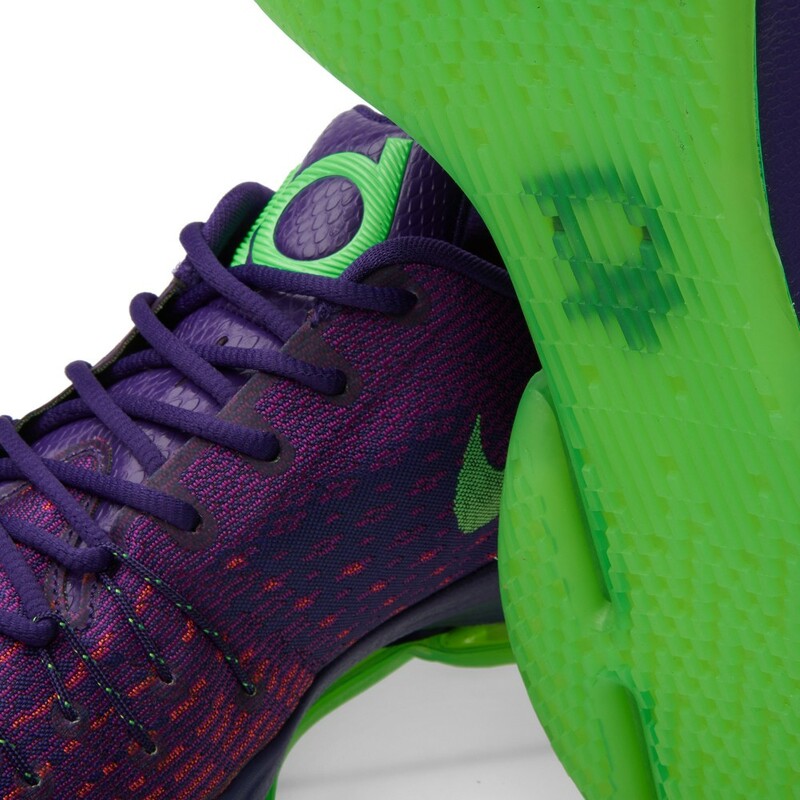 If you already have the Nike KD 8 and have been playing in them already, let us know in the comments below if you think this is a good price and your thoughts on the Nike KD 8 as well. Not great color but that’s one sick deal. Good find by Wongkicks.